Music Monday is a weekly feature that highlights Jamaican and Caribbean musical artists. Music is the lifeblood of Jamaican culture in many aspects, and with each artist, song and dance move, that culture speaks. At any time, it’s totally appropriate and acceptable for someone to break out in song or dance (think, someone belting out Vybz Kartel at 6am as they walk down the road). What better way to share culture than through music, I say? 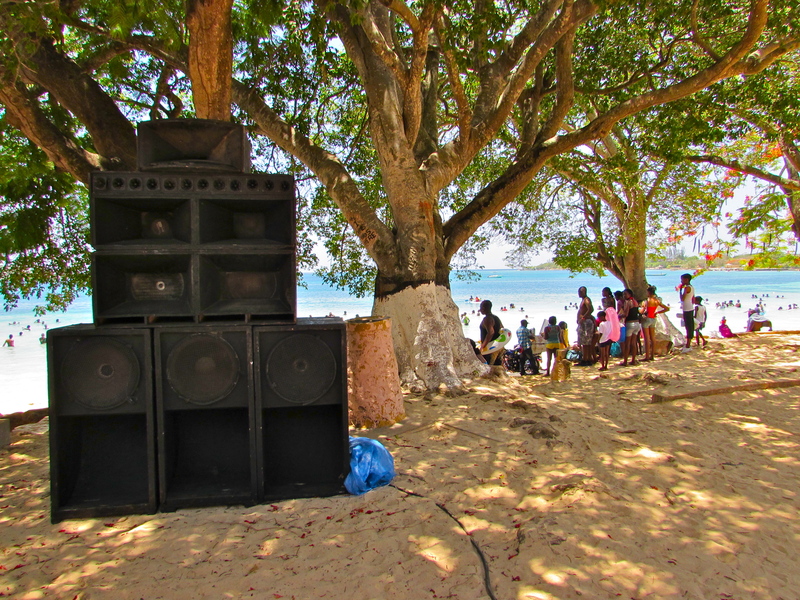 I hope that with each passing week, you feel a little bit closer to Jamrock.